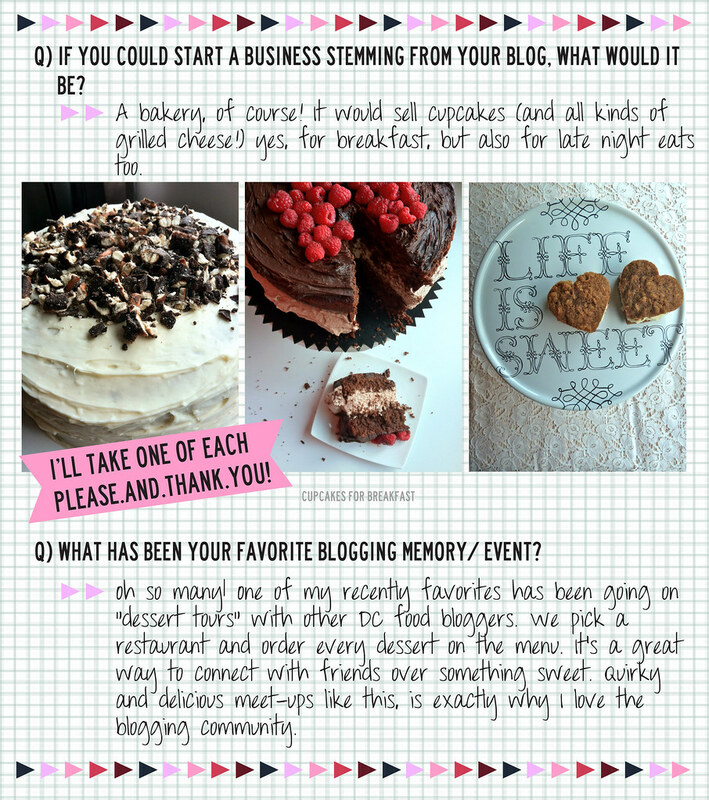 Today's IBRTW participant is one of the biggest pleasant surprises I've had from blogging. 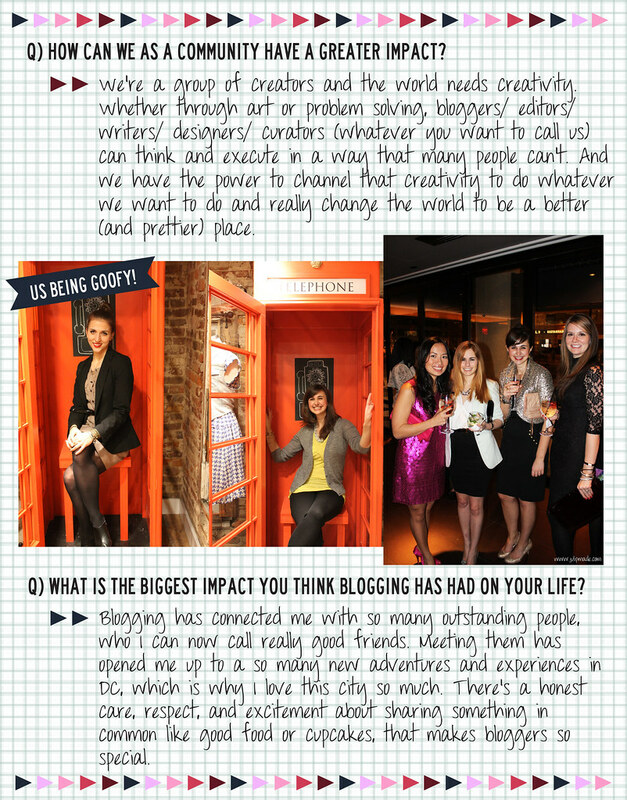 We met through a blogger brunch coordinated by others and pretty much hit it off. 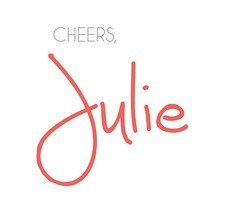 She is an absolute sweet heart and a goofball like me as well as a fantastic baker (although we have yet to do our cocktails and baked goods blogger night.. soon please?) 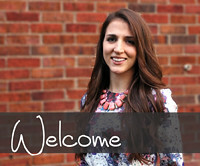 She is the ever effervescent social media butterfly and stylish blogger baker.. Nikki from Cupcakes for Breakfast. Thank you again Nikki for participating! 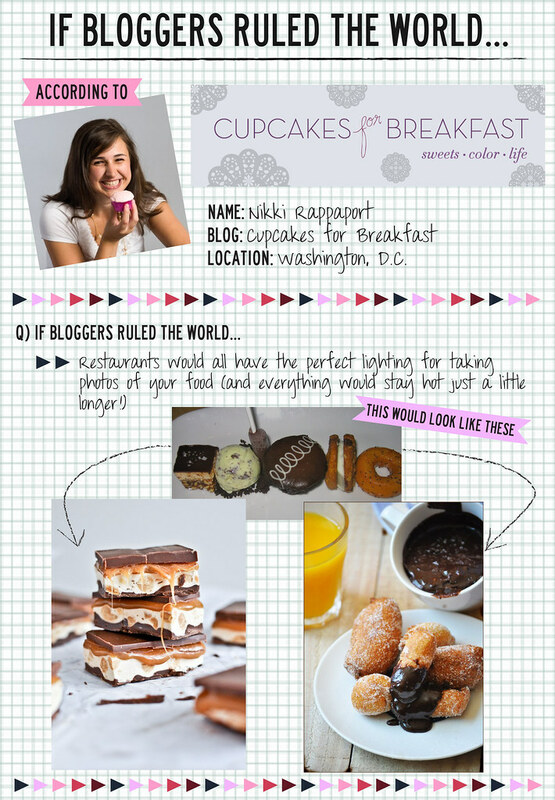 If you haven't already, stop by Cupcakes for Breakfast for a pick-me-up from amazing baking recipes, whimsical musings, and tidbits from around DC. 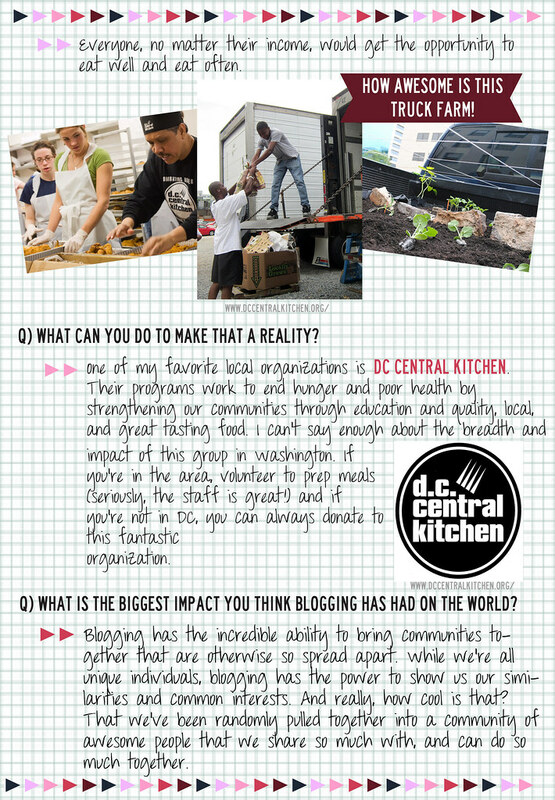 Also if you are in the DC area, make sure to read a bit more about DC Central Kitchen and ways you can get more involved. A dessert tour?! Seriously?! I'll hope on a plane right now if we can recreate this! Sounds amazing. Thanks for inviting me to take part in this series! I love how this turned out. xo!! I need to organize a dessert tour! And of course, I'm all about Nikki's cause. This is such a great series!! A dessert tour sounds like the best idea EVER. Would be ahhhmmaazzing to re-create it here in L.A.!! This is such a great series, I'm so glad I came across it. Love the answer about restaurants. Perfect lighting everywhere would be amazing!